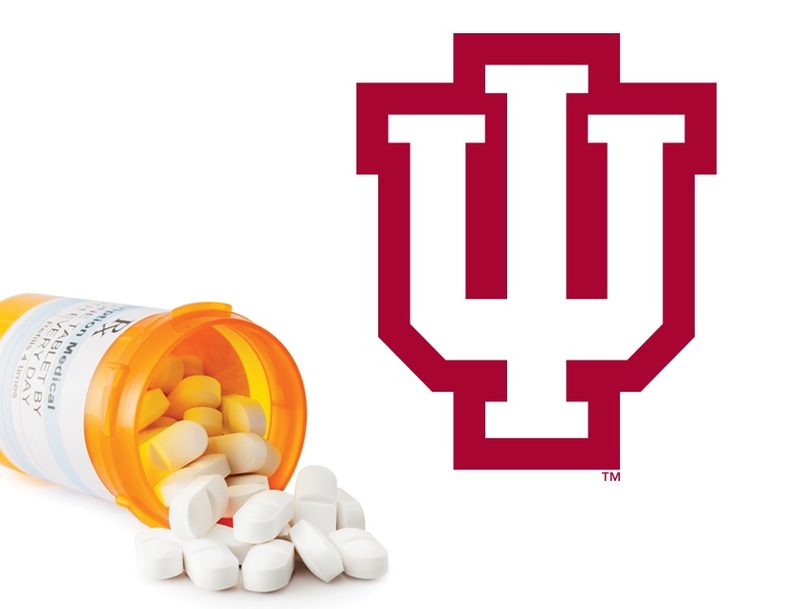 STATEWIDE -- IU researchers' deep dive into the opioid crisis is starting its second year with a new round of projects. IU's "Grand Challenges" analysis of opioids is broad-based, looking at legal, social and medical topics. The new slate of 15 projects includes investigations of whether addiction can be treated with nerve stimulation, the immune system, or Vitamin D. Researchers will also look at the stigma surrounding treatment, the effect of the opioid crisis on the labor market, and the long-term health issues of babies born addicted to opioids. I-U is dedicating five years to the opioid project, but associate vice president for research Faith Hawkins says the goal is for researchers to make enough headway to use their work as a springboard to gain larger research grants from private foundations or the National Institutes of Health. Some of the 16 first-year projects are already done, including a survey of Hoosier attitudes toward addiction. It finds broad agreement that opioid addiction is a major problem, and a narrower majority in favor of needle exchanges.